Teenage siblings Blaz and Velana have a secret—they’re the world’s first vampire/witch hybrids! Their supernatural parents have kept them hidden away for years, but when they move to Florida to start a new life, a family-filled adventure ensues. 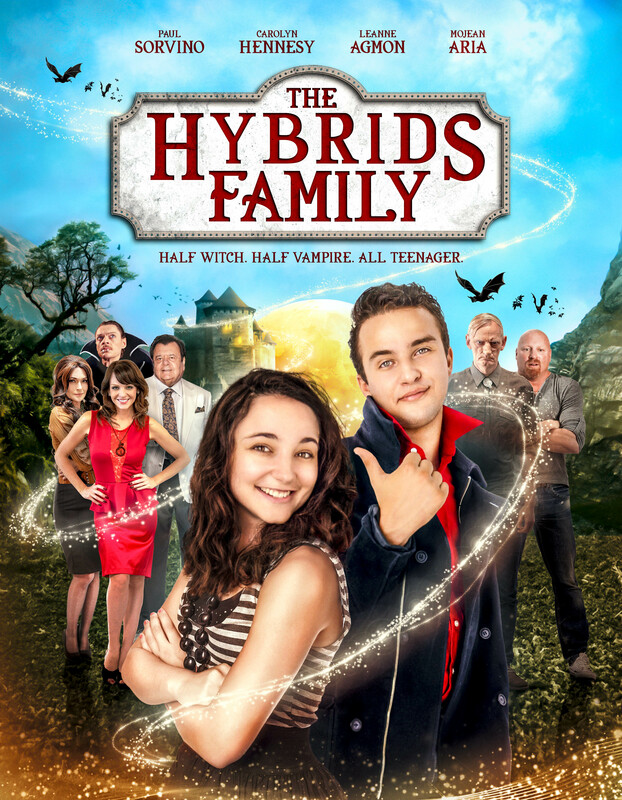 With a scheming warlock and two irate parents hot on their trail, and the vampire vs. witch battle still going strong, will these spunky hybrids ever get to live a normal life and make their dreams come true?